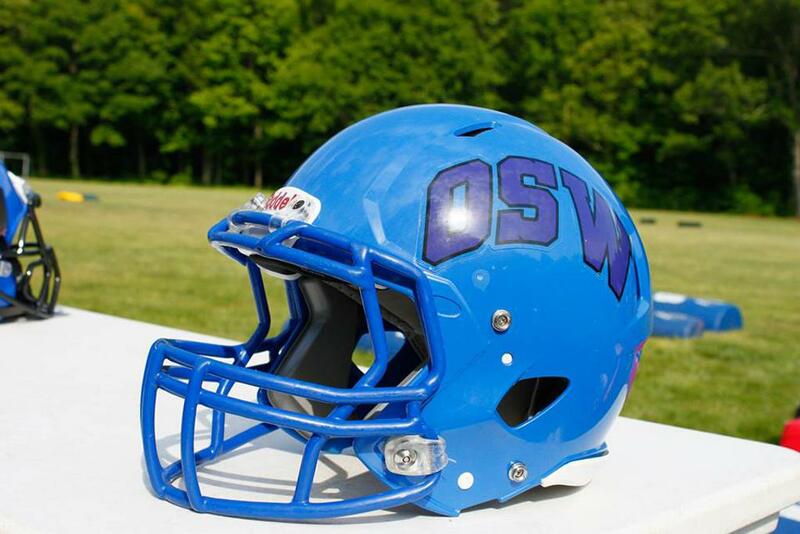 Levels: OSW offers 4 levels for tackle football: 14u, 12u, 10u, and 8u. Practices/games: Practices start July 30th and are located behind the Westbrook High School at 156 McVeagh Road. 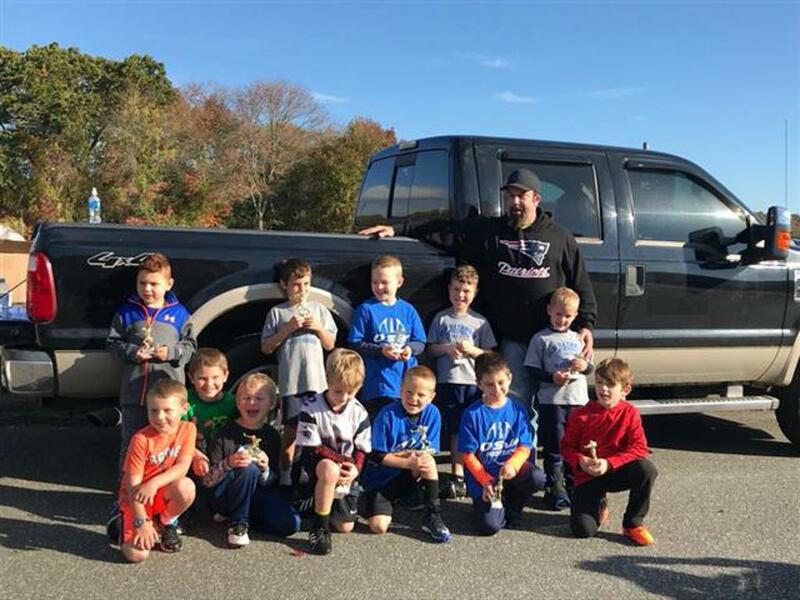 Practices are usually 3-4 days a week with most games on Sundays. The first game is Sunday August 26th. 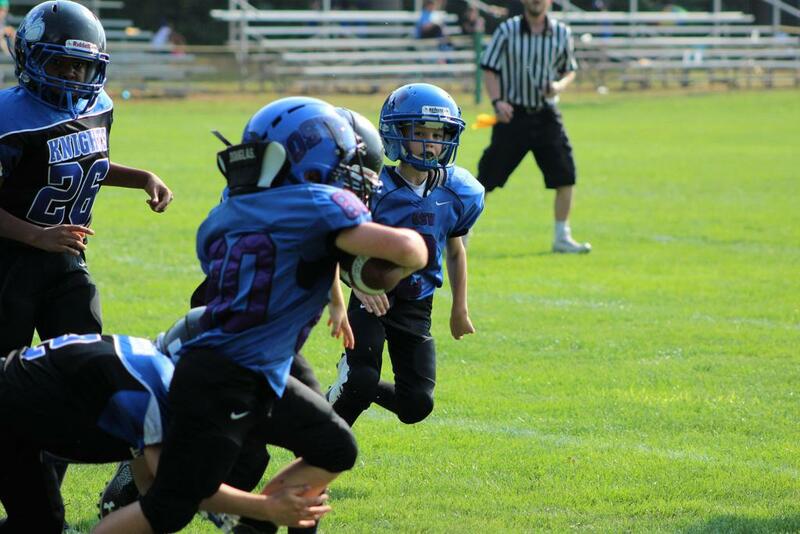 Home games are located at the Old Saybrook High School turf field at 1111 Boston Post Road.